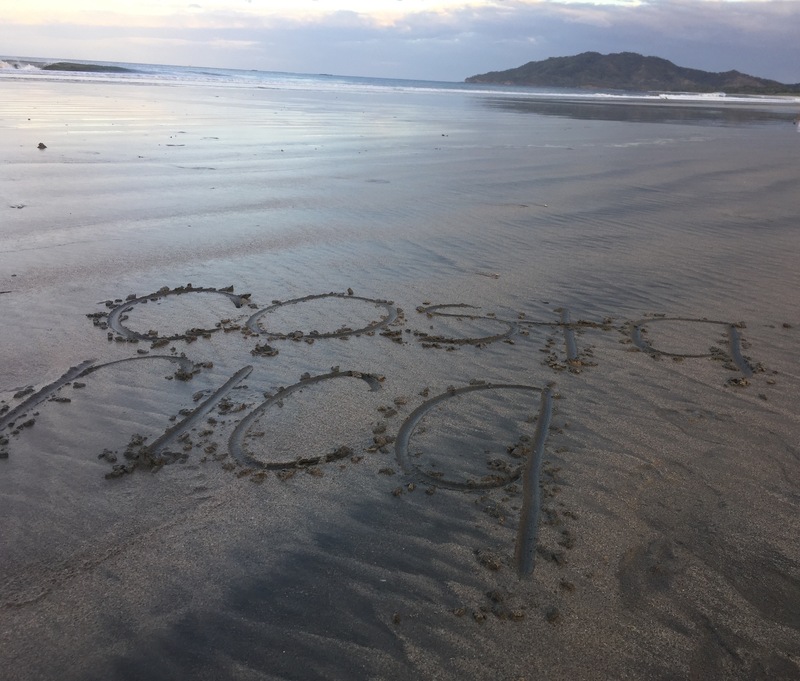 CSU Channel Islands in Costa Rica | What was the impact of this course? Question: What is one of the most interesting things you learned from the entire trip? “When I went to Costa Rica I was not expecting to learn as much as I did. Each day I learned something new about the people, the culture, and the environment. One of the most interesting things I learned from the experience was the development of Arenal since its last eruption and the incredible luck of La Fortuna. Question: How did this class impact you and your life? As you can see, this class was life changing for all students involved and many of us would jump at the opportunity to go right back to the Costa Rican beauty we already miss. We can only hope that this opportunity will continue enriching the lives of other students and impacting the CI community on international service learning experience at a time.